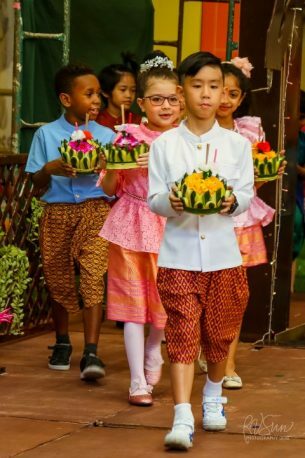 On Thursday, November 22nd, Wells International School Thong Lor celebrated Loy Krathong. 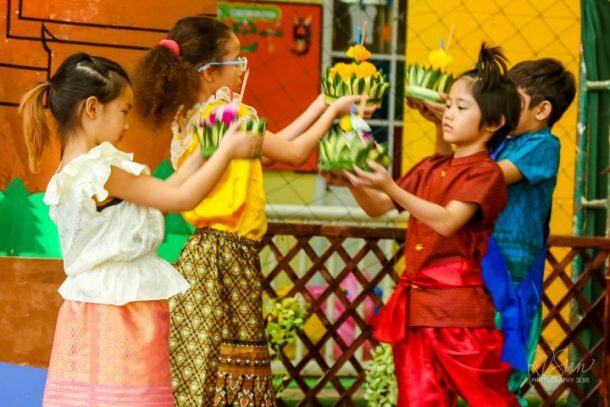 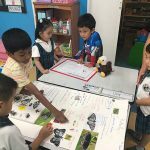 This Thai holiday, when translated into English, means “to float a krathong.” All students had a chance to float their class krathongs in two beautiful ponds created just for this special day. 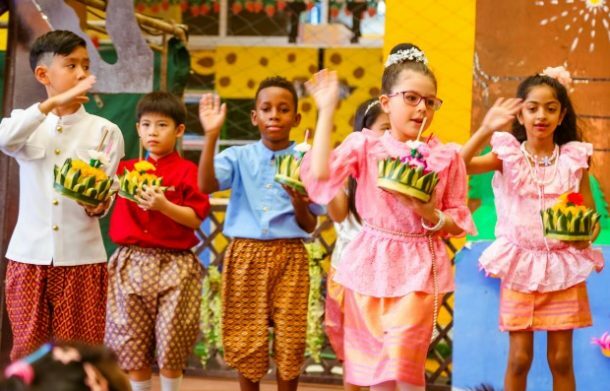 K2 and Grade 2 students also performed “ram-wong,” a traditional Thai dance. 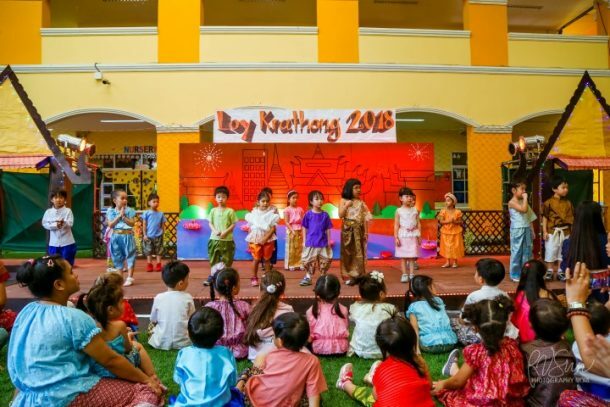 The whole school joined in on the fun and danced together to the “Loy Krathong” song. 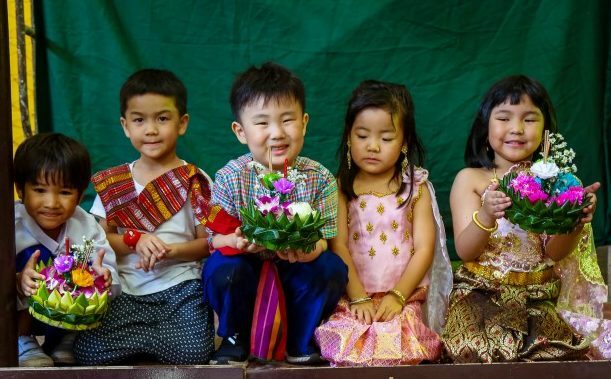 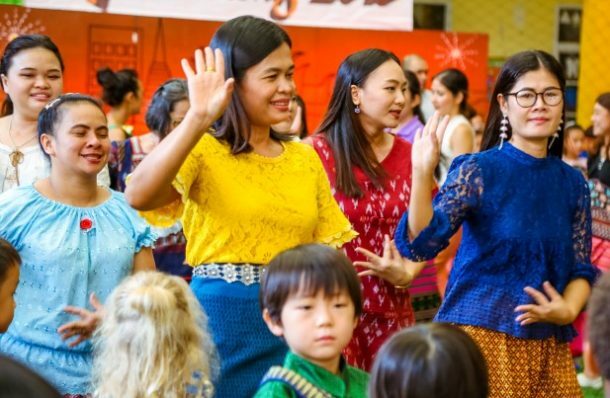 It was a fun day that showed how much students, teachers, and parents at Wells appreciate and celebrate Thai culture.